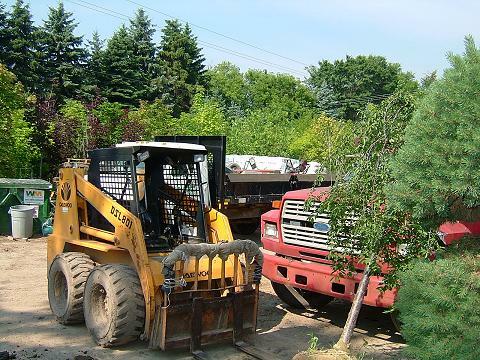 Our landscape department will do an excellent job for you. We have over 31 years of experience!!! Building a flower bed, and planting annuals, re-mulching your flower beds, trimming your plants and trees, spring and fall clean-ups, installing a perennial bed. 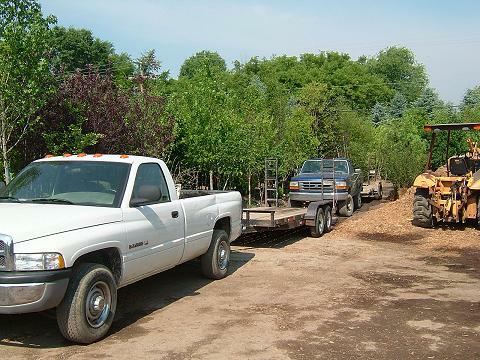 We will do or re-do all or part of your landscaping. WE DO EVERYTHING BUT SWIMMING POOLS!!! We also offer custom landscape designs. Bring in your pictures and we will help you on the spot. Or we will have one of our staff come to your house for an estimate.